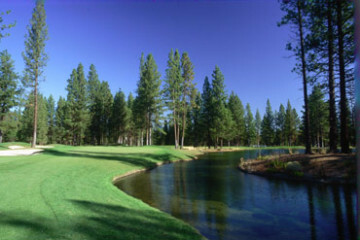 Designed by Canada’s premier golf course architect Mr. Bill Robinson, Meadow Lakes Golf Course crosses the beautiful Crooked River 4 times. The terrain is fairly flat, making the course very walkable. 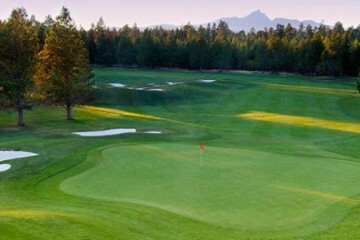 Meadow Lakes is a player friendly course with generous fairways, huge greens (6,700 sq. ft. average) and 5 sets of tees. 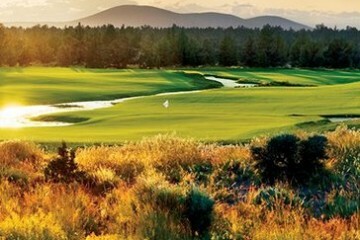 The course plays from 4,858 to 6,783 yards with a course rating from the back tees of 72.1 and a slope of 125.